Mountain trekking has become a very popular sport in Iran in recent years. Mt. Touchal is the most favorite peak for hiking among numerous 4000 m peaks in Alburz Mountain Chain in Iran. Due to vicinity of the capital city Tehran every weekend a great number of mountaineers go this mountain for hiking & trekking, rock climbing in summer season. Also in winter season, Tochal it is an ideal place for winter sport activities such as winter climbing and on piste ski, snowboard and snowshoes in Tochal Ski Resort. Tochal has many hiking trails starting in the northern suburbs and climb the mountain to different elevations. From west to east, the hiking trails are Darakeh, Telecabin, Darband and Kolak Chal. Darband route is the most direct trail to the Tochal summit. Most of these trails have mountain streams at the bottom of valleys and trailside cafes provide a place to rest and enjoy refreshments, except for the Telecabin route. 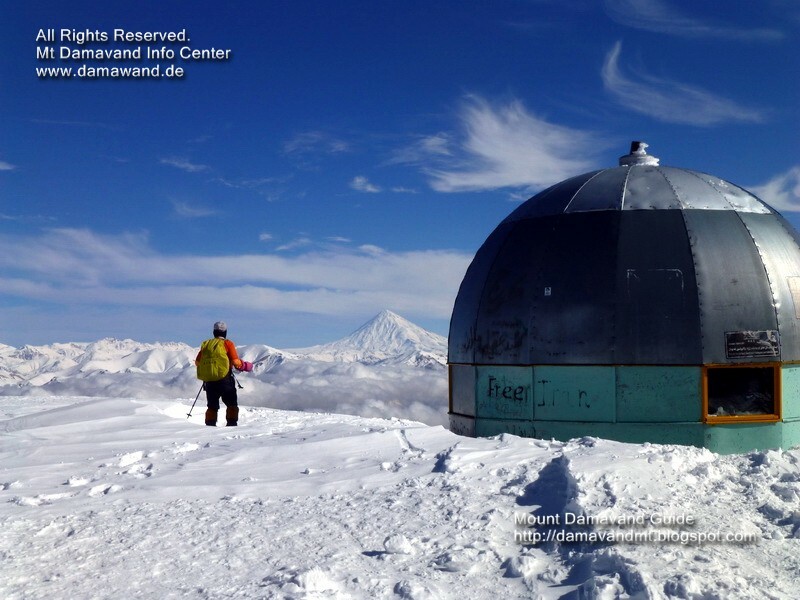 Mt Tochal is the best place for preparation and acclimatisation before trying Mt Damavand Iran. Tajrish Square Tehran -> Darband St. -> Sarband Sq. -> Darband Valley -> Pase Ghale Village -> Abshar Dogholoo (Twin Falls) -> Shir Pala Hut -> Amiri (Siah Sang) Shelter -> Tochal Peak. Bande Yakhchal and Kolak Chal Walls are the most famous areas for rock climbing. Bande Yakhchal is a huge rocky area which is situated in the east of the Darband Valley. Kolak Chal Wall (top point elevation of 3340 m) is located above the Kolak Chal hut. These giant walls are visible from Tehran city. Mt Tochal Hike & Trek. Mountain trekking sport in Iran. Mt. Touchal favorite peak for hiking. Telecabin route to Tochal ski resort. Bande Yakhchal in Darband Valley. Kolak Chal Wall above Kolak Chal hut. Damavand mountain for hiking & trekking. Mt Tochal rock climbing in summer season. 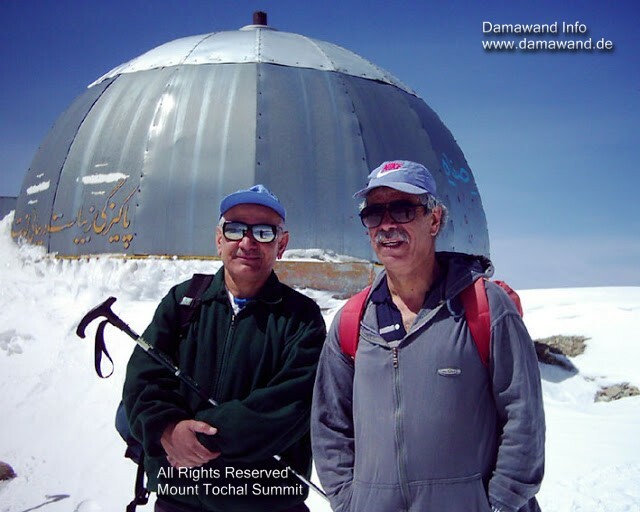 Mount Tochal acclimatisation Damavand Iran. 4000m peaks in Alburz Mountain Chain in Iran. Darband route direct trail to the Tochal summit. Pase Ghale Village, Abshar Dogholoo (Twin Falls). Mt. Tochal on piste ski, snowboard and snowshoes. Shir Pala Hut, Amiri (Siah Sang) Shelter, Tochal Peak. Route to Mt. Tochal Summit from Darband Hiking Trail. Bande Yakhchal and Kolak Chal Walls for rock climbing. 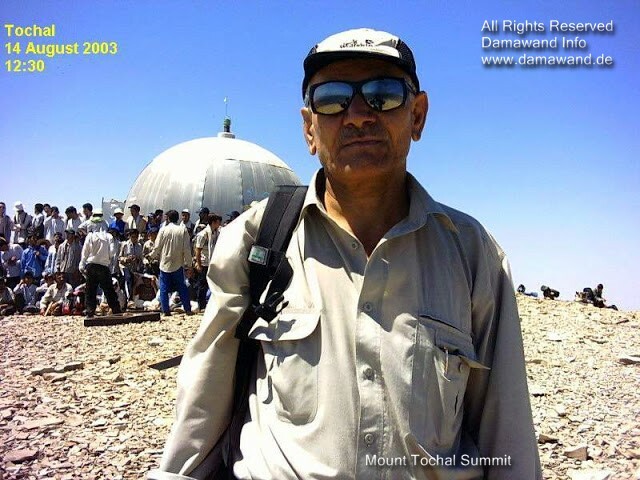 Tochal hiking trails Darakeh, Telecabin, Darband and Kolak Chal. Tajrish Square Tehran. Darband St., Sarband Sq., Darband Valley.